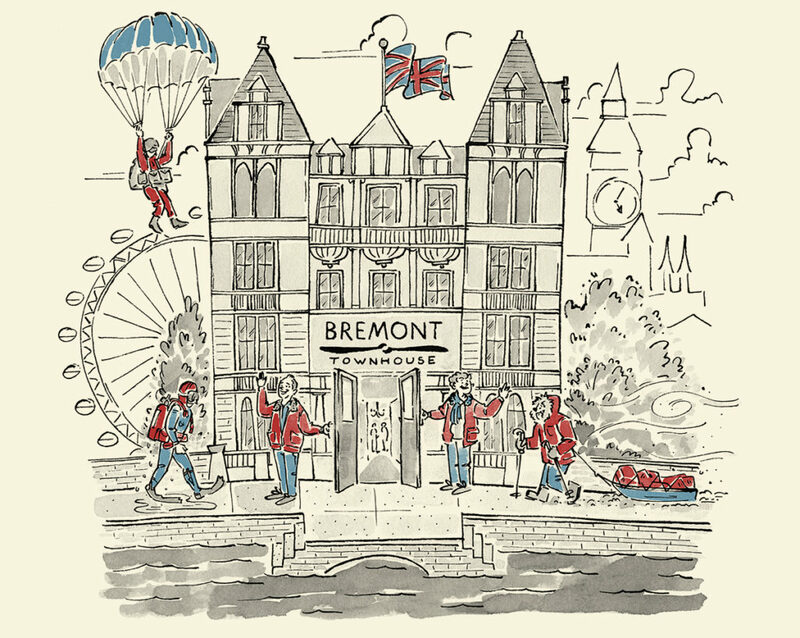 You might remember in the past I have commented on Bremont’s heritage building. This is clearly done to increase the perceived value of their watches once they come to market. 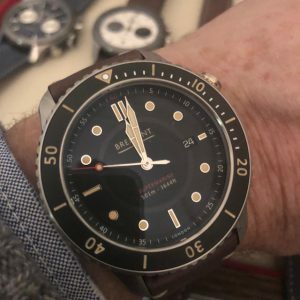 After writing my last update on the launch of the 1918 limited editions I came across this video on Youtube. This American gentleman seems to have missed the point somewhere. 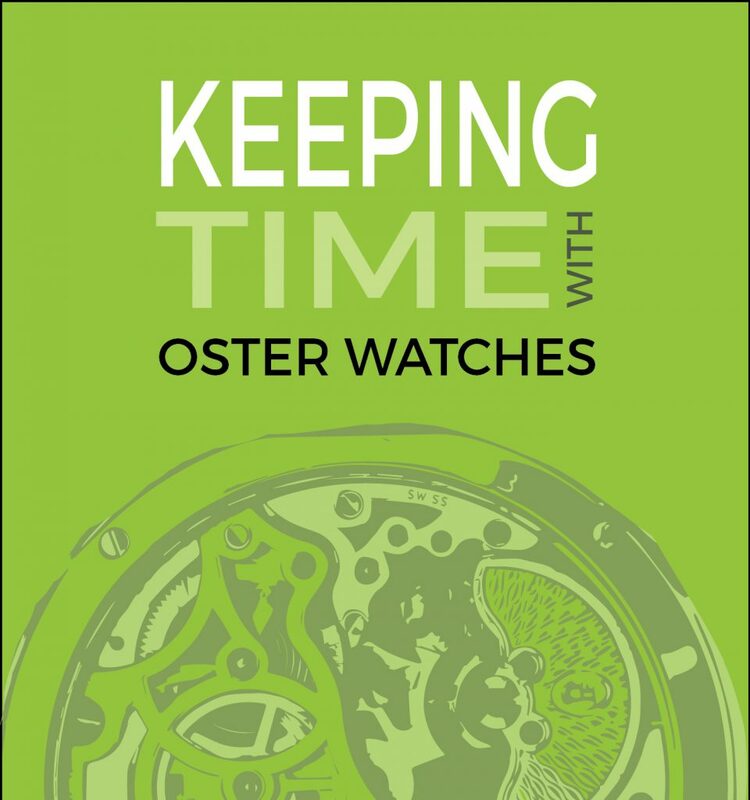 He goes on about how outrageously expensive these watches are. 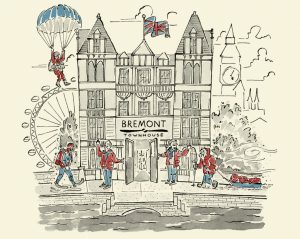 In a way that suggests Bremont might be stealing food from orphans. Surely a company has a right to offer for sale a product of this nature at whatever price the think appropriate. It is for the market to decide if they are right or not. 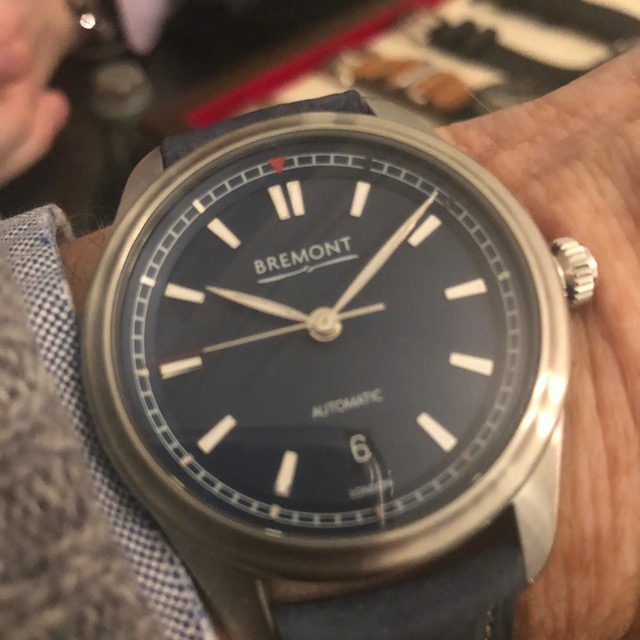 If we see lots of these watches discounted in a year or so we will know he was right. 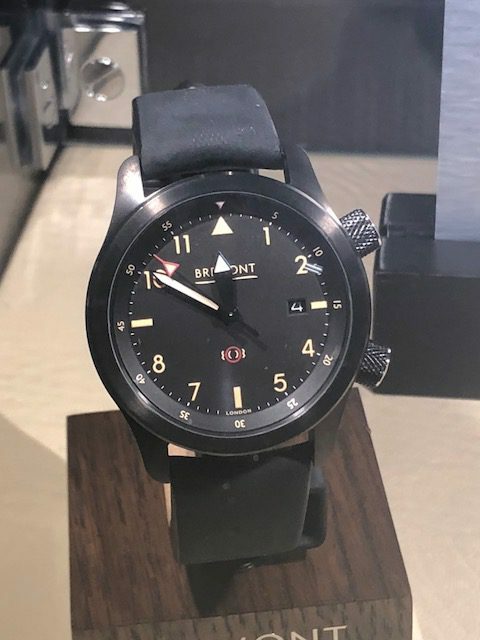 On October 4th, Bremont held a lavish event at the Imperial War museum to launch the 1918 limited edition three watch range commemorating the founding of the Royal Air Force one hundred years ago. 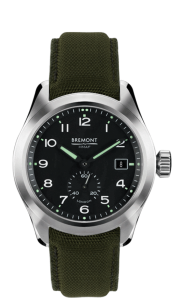 All watches feature a Bremont decorated rotor featuring metal and wood veneer from four original RAF aircraft which flew in WWI and WWII. 43mm Stainless steel, white gold or rose gold Trip-Tick® case construction. 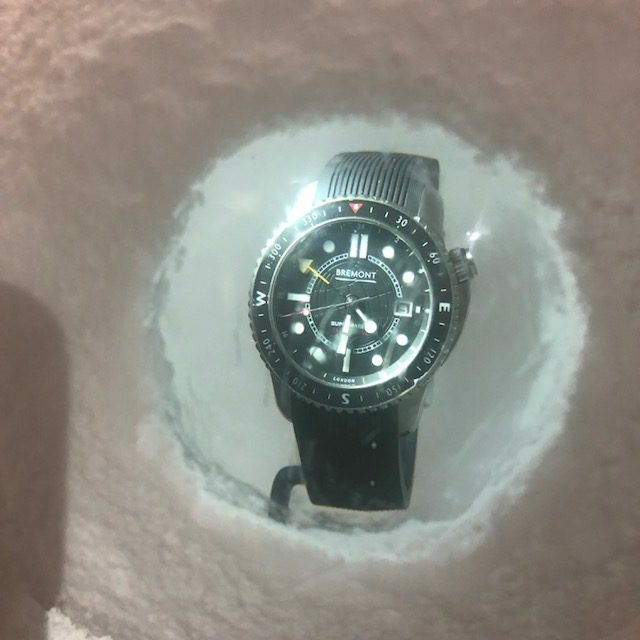 Water resistant to 10 ATM, 100 metres. Alligator strap with pin buckle to complement case material. Limited to 275 pieces Steel and 75 in each gold. 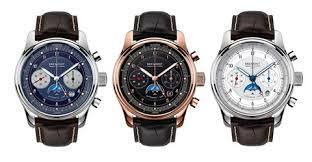 Stainless steel, white gold or rose gold in Bremont’s Trip-Tick® construction. 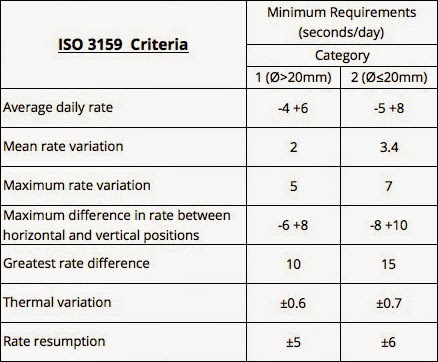 Case diameter 43mm, height 17.2mm, lug width 22mm. 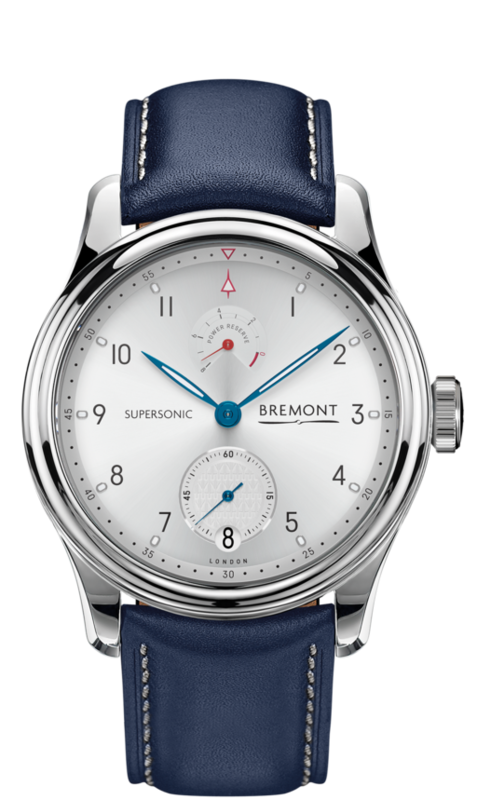 Stainless steel, white gold or rose gold case back with integrated flat sapphire crystal, 5 stainless steel/white gold/rose gold screws with polished heads. Opalin matt metal dial, applied indexes, solid gold/blued nickel hands with Super-LumiNova®. 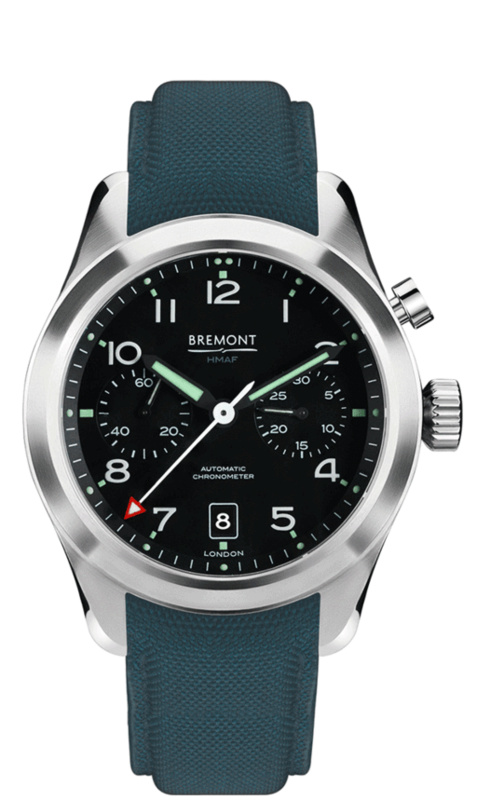 As we have now come to expect from Bremont they have a great video explaining the association with the Royal Air Force. A percentage of proceeds from the sale of the 1918 will go to the Royal Air Forces Association (RAFA), which has supported current and former RAF personnel for almost 90 years. I am conscious that I have been a bit slack on the posting front of late. My only excuse is that sometimes real life takes over. It is not as though there is nothing to write about. 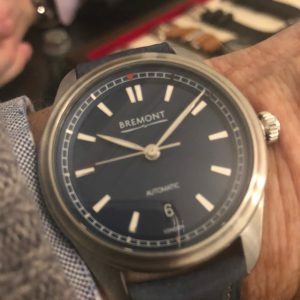 Any way to get me back into posting I thought you might like to see this article in a manufacturing magazine about Bremont reviving manufacturing capacity and skills. I will now start to write a proper article. 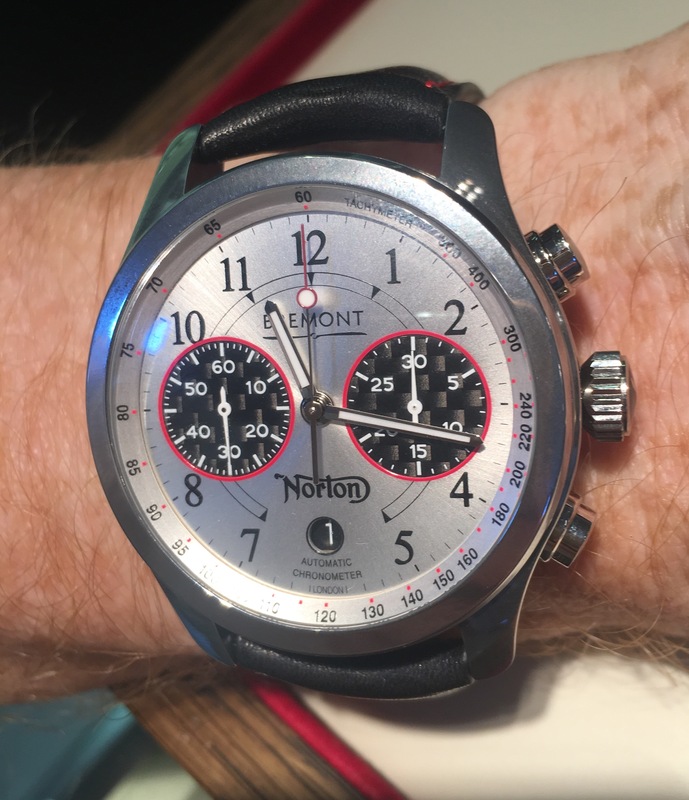 This week I was lucky enough to be invited to Stuart Garner talk about the re-launch of Norton Motorcycles and their co-operation with Bremont watches at the Bremont boutique in London. If you have been reading my previous entries you might will have realised this for me is the perfect combination of my interests, not only watches and motorcycles but British watches and motorcycles all presented to me on my birthday. I have for sometime been sceptical about brand partnerships as some of the connections seem a little tenuous. 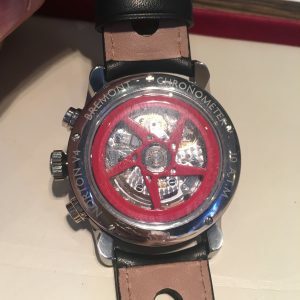 At a superficial level I had already accepted there might be justifiable link between these two companies, after all many watch companies are involved in motorsport. In the quarter of an hour before the start of Stuart’s talk began I had the opportunity to chat with Simon Skinner, an actual motorcycle designer, the person responsible for the Norton V4RR. 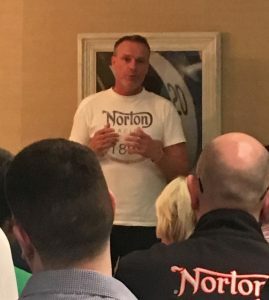 Simon, or Skinner as Stuart refers to him, is one of those people clearly doing a job he really enjoys and is very proud of what Norton have achieved in such a short time. I also had the opportunity to try the limited edition Bremont V4 Limited edition watch. This watch is a limited edition of 200 for general sale. It combines numerals similar to the classic Norton typeface with gold chronograph borders, a gold Norton logo, and again housed in a beautifully polished Trip-Tick® three-piece case. 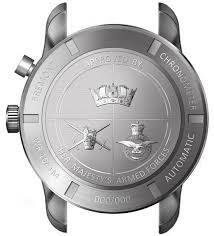 It uses a modified calibre 13 1⁄4’’’ BE-50AE automatic chronometer with 42-hour minimum power reserve. The display back shows off the special rotor, replicating the motorbike’s disc brake, very nicely. The watch has a coated polished stainless steel case of Bremont Trip-Tick® construction. 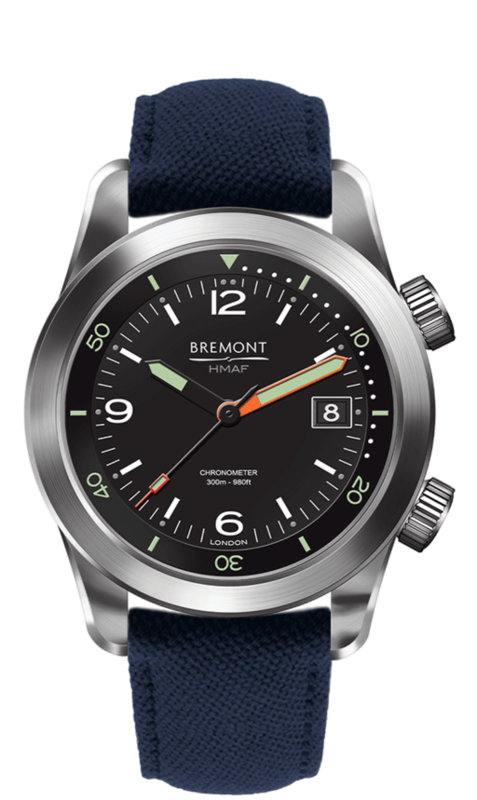 It is water resistant to 10 ATM, 100 metres. 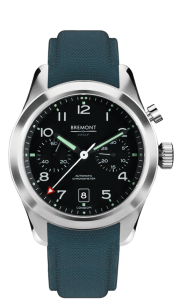 The racing strap isPerforated black calf-leather with red stitch and a polished stainless steel pin buckle. 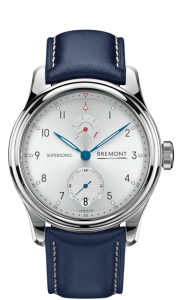 This is the second watch celebrating the relationship between the two companies, the first one coming out in 2009. So you are asking what do the two companies have in common. Well they both are making a big effort to re-build a skills base in the UK in two industries that had been pretty much wiped out. This is something that I think most people would agree is worthwhile. Both companies are especially doing this through the development of apprentices. The Norton approach of getting their training scheme to be self funding by producing the spoked wheels struck me as being particularly interesting. Finally came the highlight of the evening. 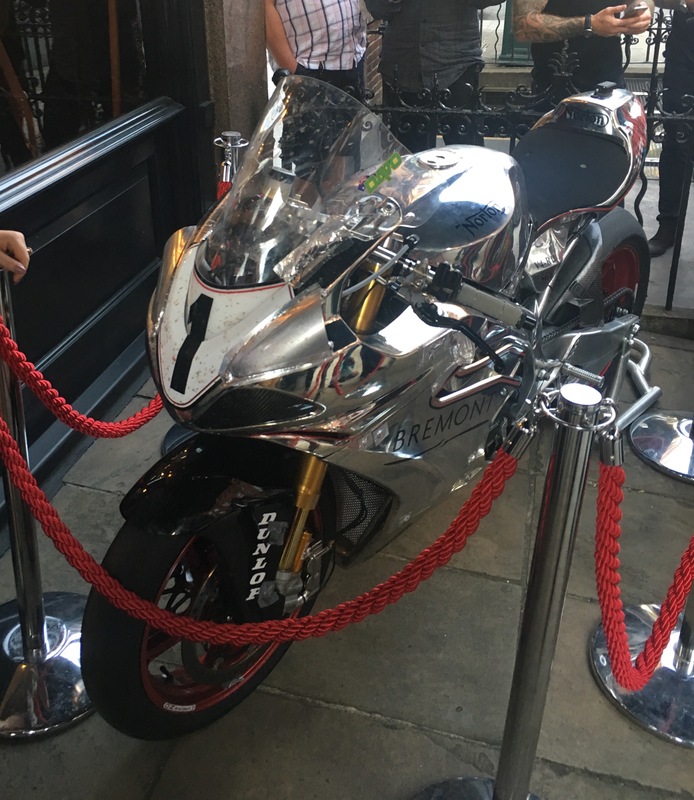 firing up the TT bike outside the Mayfair showroom. This is my recording of the sound, unfortunately my second best, my big finger cancelled the best one by mistake.